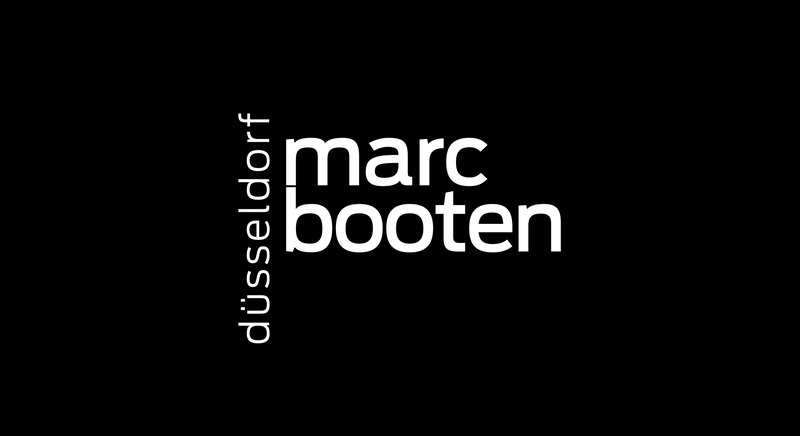 We really pulled out all the stops for marc booten düsseldorf. 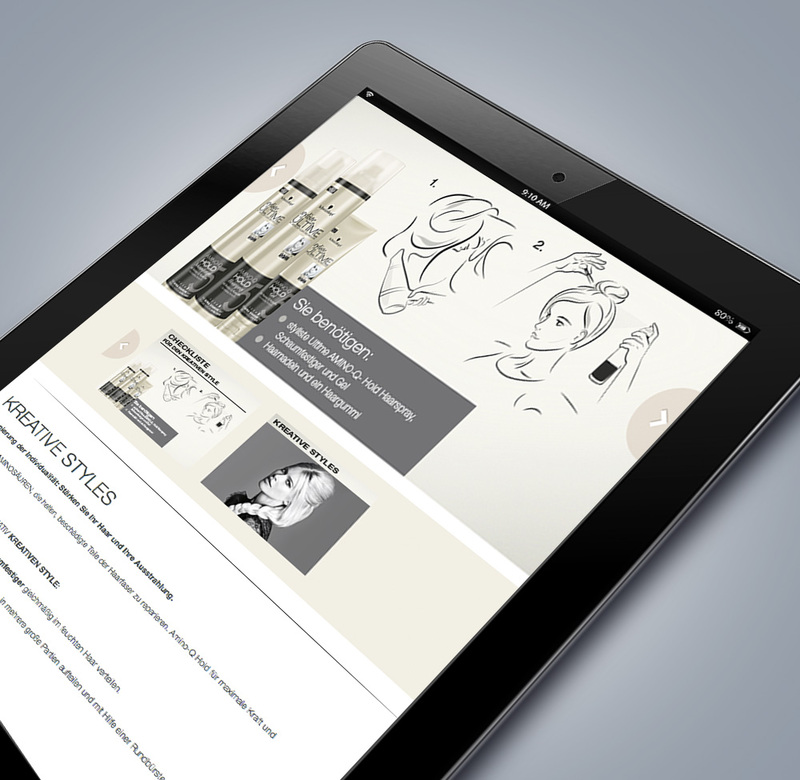 We completely revised the design of his vegan haircare products and delivered the whole package based on a clear design concept: from a fresh new label incorporating the brand logo through repackaging including 3D packshots and rendering to pre-press and production processing. Wash and go!